Oh…Em…Geeee!!! 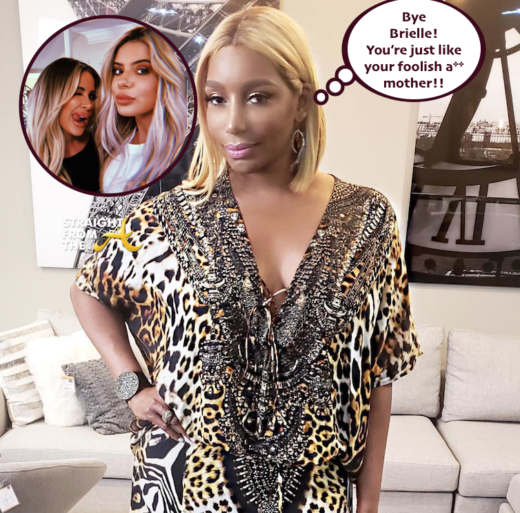 Nene Leakes of The Real Housewives of Atlanta just dragged Kim Zolciak Biermann’s daughter, Brielle yet again! 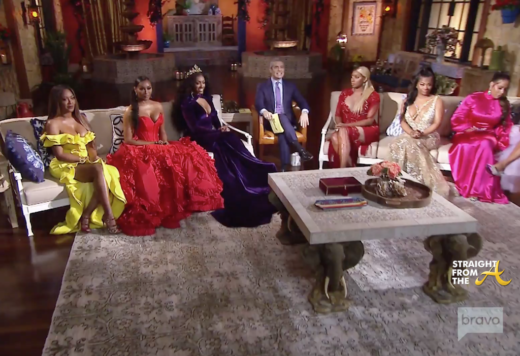 Bravo has released a first look teaser of the Season 10 reunion. 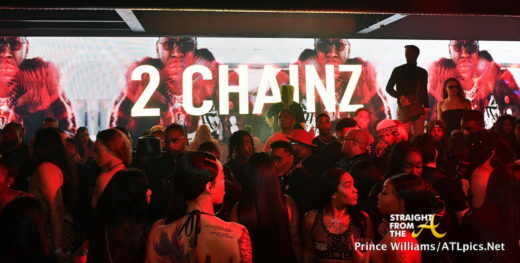 As reported in my reunion tea post, there will be lots of drama as several of the wives declare WAR on KKKim Zolciak-Bierman. NeNe and Kim go head to head over roachgate and Kandi dives in as well. 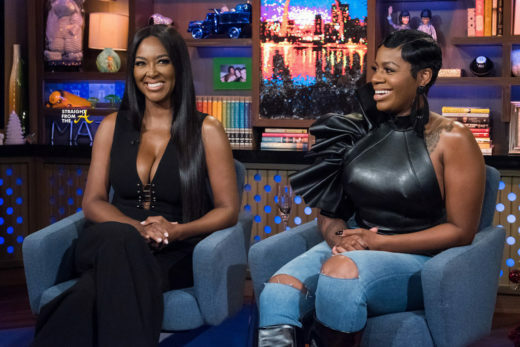 Kenya Moore of The Real Housewives of Atlanta appeared on the BravoTV after show, ‘Watch What Happens LIVE’ last night alongside superstar songstress Fantasia Barrino. Andy Cohen masterfully threw quite a bit of shade towards Kenya as he inquired about her marriage, pregnancy rumors and more. Fantasia seemed to be the voice of reason during the show and even defended Kenya when a caller inquired as to why she was ‘hiding’ her husband. Kenya Moore of the Real Housewives of Atlanta recently did an interview that gives quite a bit of insight about the upcoming season. In a candid discussion with E! 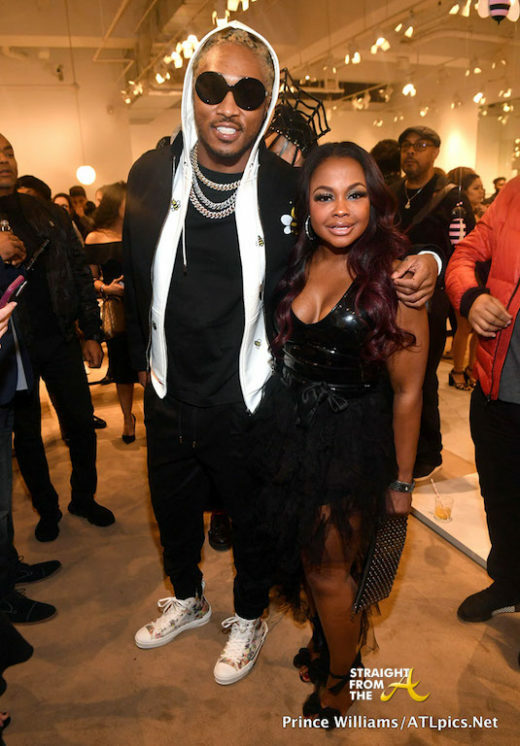 News’ Daily Pop, the newly wedded “Housewife” addresses rumors about how no one wanted to film with Porsha Williams this season. 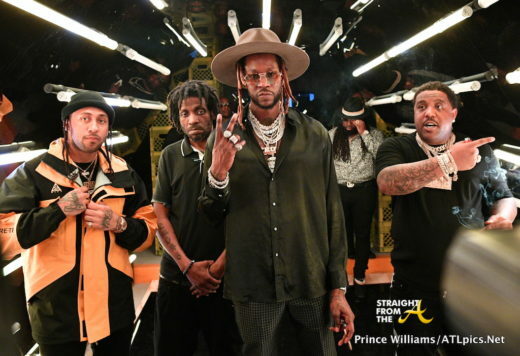 She also discussed the brewing tension between Nene Leakes and the Kim, Kroy Klique that was sparked by ROACHGATE (click HERE if you missed that).